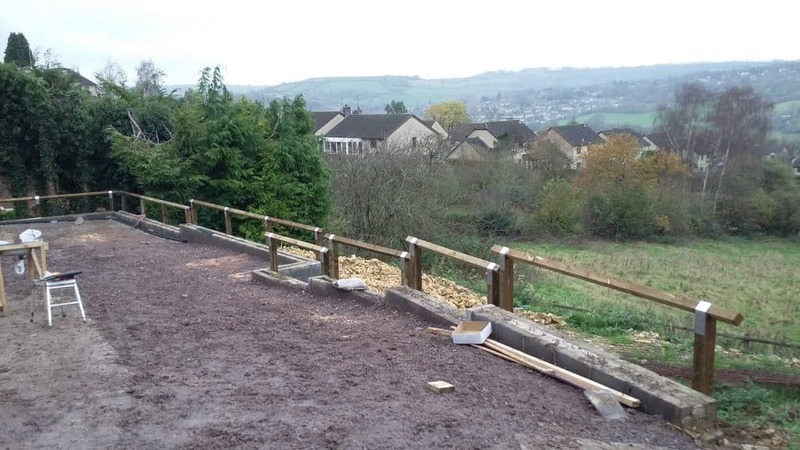 Are you looking for fencing specialists in and around Trowbridge? 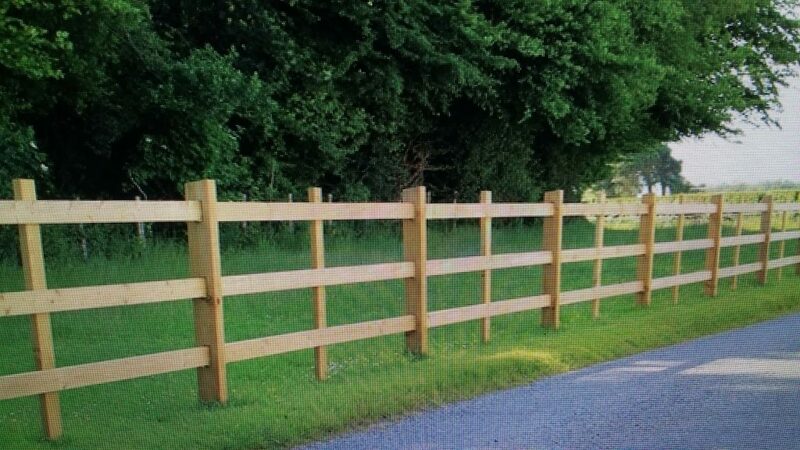 Fencedeck is the name you can trust. Contact us today using the details below.